Luang Prabang, such a quiet corner of Asia, is one among the most charming places in this area. When the sun is gradually setting behind horizon, you will immerse on the slowly appearing Luang Prabang. It’s hard to see a magnificent backdrop and wonderful waterside scenery like this. 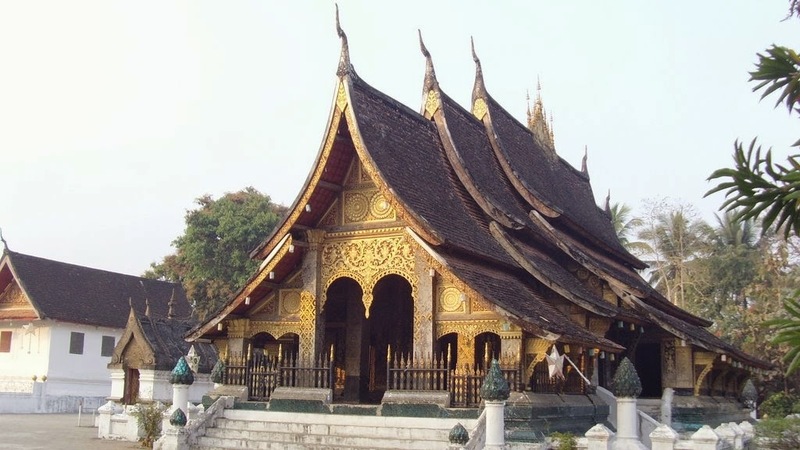 Having long heritage and history, Luang Prabang attracts people by its own beauty and long-standing antiquity. Today, this city retains a center of Lao culture and Buddhism, with over 100 temples and monasteries, including the noblest Buddhist temple WatXieng Thong. Together discover the laid-back lifestyles of the hill tribes nearby central town along the Mekong and Khan rivers with beautiful backdrop of Mt. Phousi. Additionally, you have a chance to see and swim in the fresh water of Khuang Sy Waterfalls. 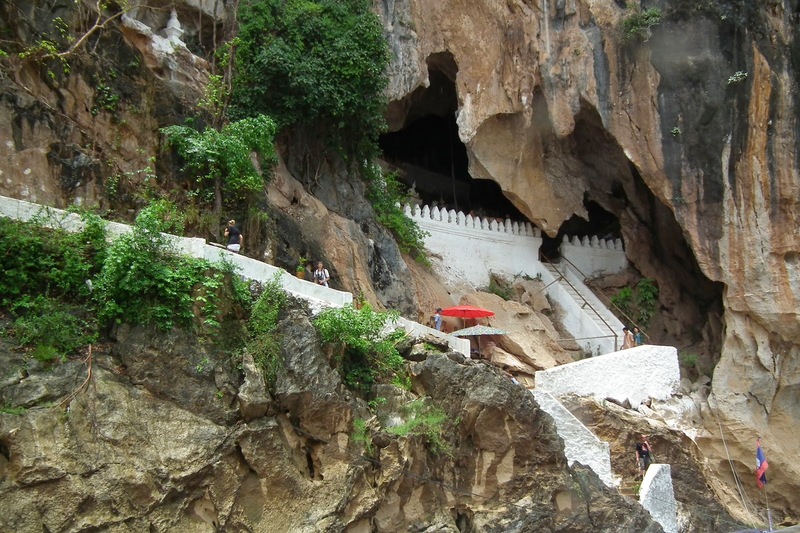 Your travel to Laos merges both exploration in culture and natural beauty. 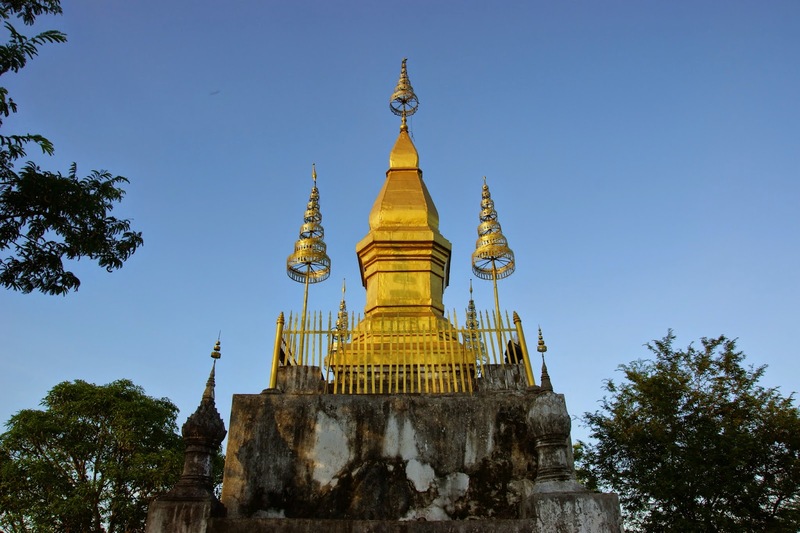 Most of Luang Prabang can be discovered on a bicycle or on foot. You can find most beautiful temples such as Wat Xieng Thong, Vat Mai, Vat Visoun and Vat Phousi. At Exotic Voyages, we highly recommend to take a slow boat ride down the Mekong River to explore the well known Pak Ou Caves and experience the local village life. Sense the tranquil antiquity in one of Southeast Asia’s calmest cities. If you find there is nothing to refresh yourself except enchanting beaches or imposing mountains, Luang Prabang is a priority.